There’s a passionate dialogue that exists around hot dogs, one that’s oftentimes fueled by debate. Nobody can agree on its origin story. Putting ketchup on a dog is practically a punch-worthy offense to some. Others feel that the tubed meat must be heaped upon with a hodgepodge of ingredients to be worthy of a quick gobbling. And while there is technically no wrong way to eat a hot dog, you may want to tread lightly if the topic of frankfurters is brought up at your next social gathering. Thankfully, the fine restaurants of Newport Beach collectively hold no such prejudices when it comes to slinging hot dogs. 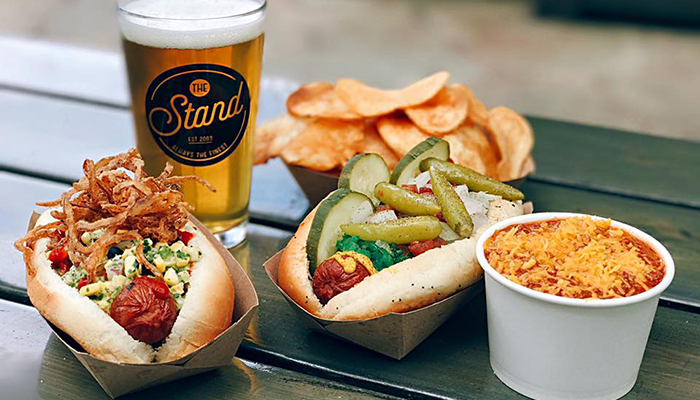 As this list shows, you’ll find several places around the city that will satiate your craving for franks, no matter what kind of dog you’re into. Just be sure whoever you go with is cool with you using ketchup if you’re one of those people. (Which we are. Or not. We’re not telling). Balboa Bar-B-Que – Sometimes, the most satisfying hot dog you can enjoy isn’t technically a hot dog. Case in point: The Corn Dog served at this casual joint ensconced in the midst of the Balboa Fun Zone. There’s a subtly elevated element about the hand-held, stick-stuck treat, in that it’s dipped in a honey batter before being fried to golden brown goodness, but that’s the extent of its flash. Good thing, too. Such restraint makes it the perfect type of dog to enjoy whilst strolling along the harbor-bordered midway in the shadow of the Zone’s Ferris wheel, your cares casually drifting away like an unmoored Duffy. 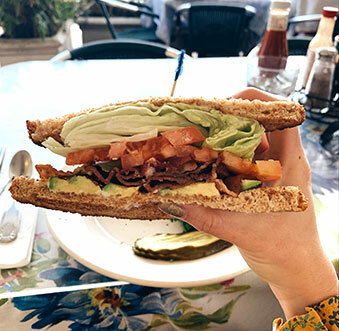 Crocker’s “The Well-Dressed Frank” – It makes sense that this hot dog-centric joint has a spot along Balboa Island. After all, the isle’s main drag is densely packed with eateries slinging food designed to simply make you happy. 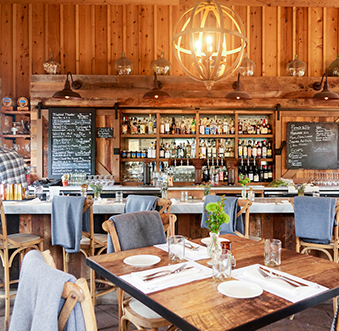 While this venue’s menu offers plenty of frankfurters that will put a smile on your face, Frank’s Foot-Long may be the dog that may give you nostalgic flashbacks to childhood, when the day’s primary objective was to have fun. Featuring a skinless twelve-inch frank topped with mustard, ketchup, and green relish within a plain bun, it doesn’t look much different than the dogs you may have had in your parents’ backyard during family barbecues. However, it tastes a whole lot better. 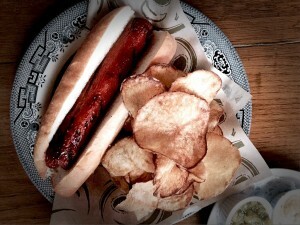 The Stand– Not your ordinary hot dog here! The Stand offers unique loaded hot dogs. Their sausage and hotdogs are locally made and come with unique toppings. Like The “O” Dog, it is packed with a corn salsa, cilantro lime aioli, sriracha and crispy onions strings. Your taste buds will be delighted and surprised by these unique hot dog offers! Mutt Lynch’s – Of course Newport Beach’s most famous “dive bar” is going to have a hot dog on the menu. There’s three of them, in fact. Perhaps the one that connects best with the spirit of the Oceanfront Boardwalk-facing joint is the TJ Dog, partially named after the legendary Mexican border town synonymous with good times and collegiate-fueled plausible deniability. This wiener is quite similar to what you’d find at a street cart in Mexico; bacon-wrapped and topped with a heaping pile of chopped tomatoes, grilled onions, and pepper jack cheese. The good news here is that you don’t have to sit in border traffic for two hours after you’ve polished off one of these franks. Muldoon’s Irish Pub – Nothing goes with a good hot dog quite like a good beer. 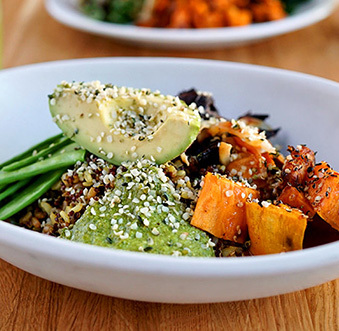 This Celtic-themed delight near Fashion Island provides you with the opportunity to indulge in such a splendid pairing, but it provides a killer atmosphere to boot. The venue’s Bulldog is about as basic as hot dogs get, as it simply consists of an all-beef frank tucked in a fresh-baked bun, served with hand-cut potato chips. But when it’s paired with a freshly poured pint of Guinness, do you really need anything else? 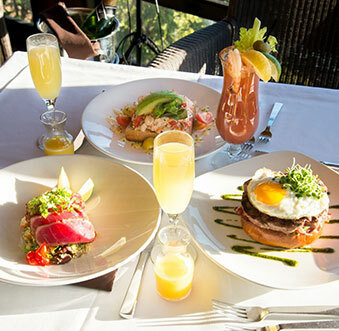 3 Thirty 3 Waterfront – One of the reasons why this Lower Newport Bay staple is a favorite of local late-night revelers is that they don’t skimp on eats when the clock rings ten bells and beyond. You’ll find their Butterfly Grilled All-Beef Hot Dog nestled within their lengthy late-night menu. There’s a bit of fancy technique going on here, as the frank is partially split down the middle to create the “butterfly” effect. You may want to take a photo of it before you scarf it up. 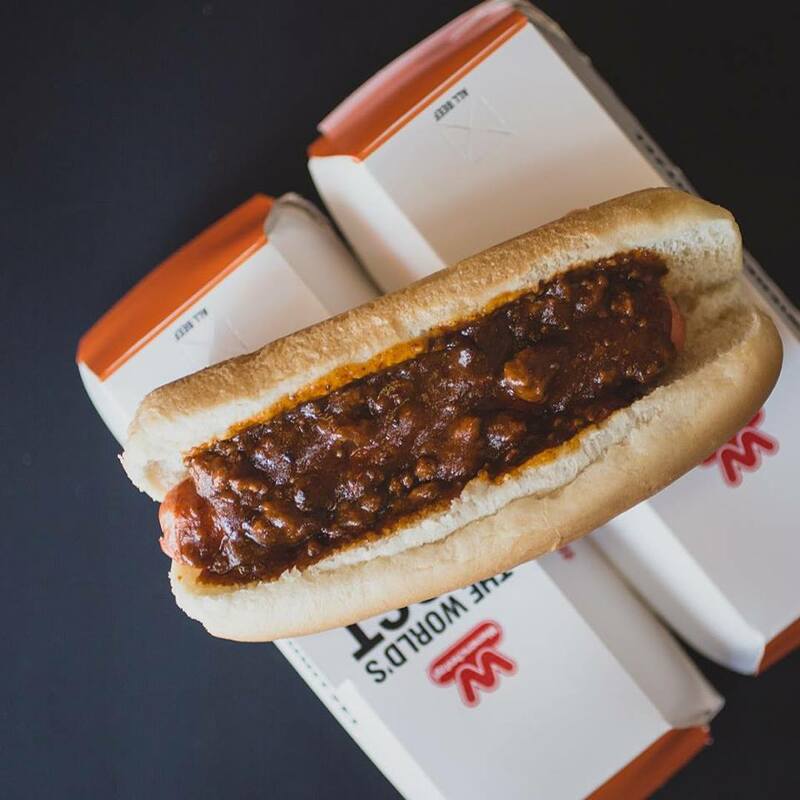 Wienerschnitzel – We know, we know: It’s a fast-food chain. But think about it: you’ve had a fun night out with your buddies, it’s 10:30 PM, and you’re struck with a sudden hunger that simply must be curbed before you head home, partially because you can’t think of a single thing in your fridge worthy of a raid. Wouldn’t a couple of Chili Dogs from the Schnitz sound great right about now? You know the answer to that, and so do we. That’s why we completely endorse getting to the city’s lone location near John Wayne Airport and taking care of business. Woody’s Diner – They give you a hot dog with mustard, you give them a hot dog topped with mustard, relish, tomato, onion, dill pickle, and celery salt. It’s the Chicago way. This ingredient-stuffed Windy City iteration of the wiener is faithfully created by this charming Lido Isle venue via their appropriately named Chicago Dog offering. It does indeed contain all the aforementioned fixings, which may look like a bit of an overkill for the uninitiated. For those in the know, however, it’s heaven in a bun.